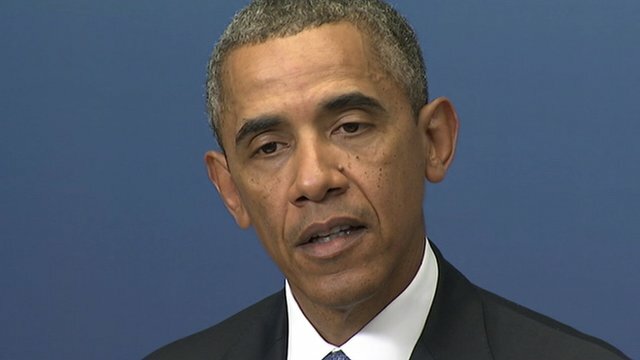 World's credibility 'on line' over Syria Jump to media player US President Barack Obama says the world had set a red line over the "abhorrent use of chemical weapons", and that the world's credibility was at stake over its response to Syria. 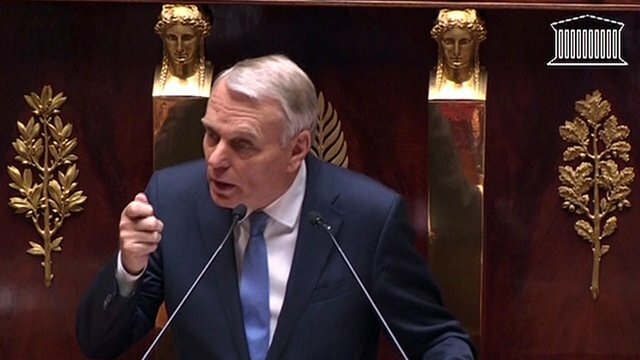 Assad 'a war criminal' - French PM Jump to media player French Prime Minister Jean-Marc Ayrault strongly condemns Syrian President Bashar al-Assad, saying ''he has become a war criminal'' after last month's alleged chemical attack near Damascus. 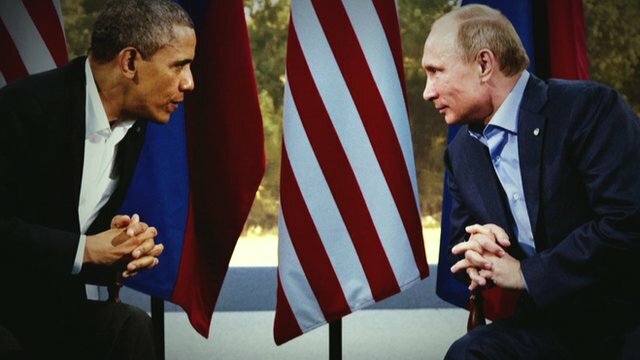 Russia's Putin warns US over Syria Jump to media player The global debate about Syria is intensifying as leaders of the G20 nations head to St Petersburg for a summit. 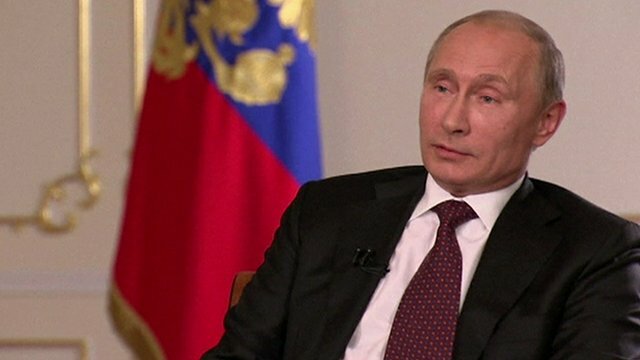 Putin warns US over 'aggression' Jump to media player Russian President Vladimir Putin has warned America and its allies against taking one-sided action in Syria. 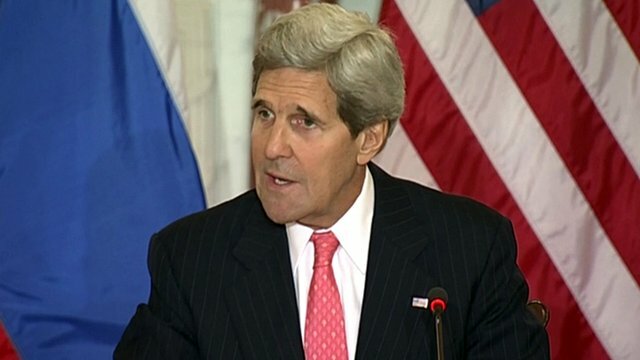 US on 'challenging moments' with Russia Jump to media player As high level talks begin between the US and Russia, US Secretary of State John Kerry says the relationship between the two countries has experienced some ''challenging'' moments. 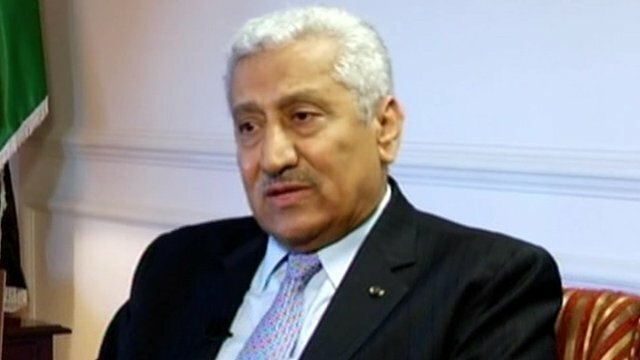 Jordan PM cautious over Syria strike Jump to media player The BBC's Lyse Doucet has been speaking to Jordan's Prime Minister Abdullah Ensour, who says his country will support a limited surgical strike on Syria, if it's proved government forces carried out last month's chemical attack and the US Congress backs the intervention. A Senate panel has approved the use of military force in Syria, in response to an alleged chemical weapons attack. In a 10-7 vote, the Senate Committee on Foreign Relations moved the measure to a full Senate vote, expected next week. 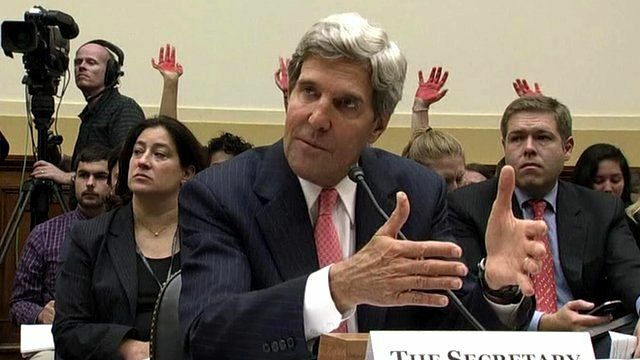 US Secretary of State John Kerry told the committee that the risks of not acting over Syria outweighed the risks of taking action.